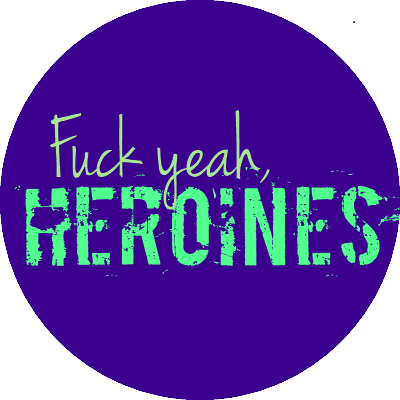 I will forever be grateful to the bloggers and authors who made Heroine Week possible. When I first came up with the idea, my plan was to have enough contributions to post one article each day, so saying that the week succeeded my expectations, would be an euphemism. The posts were outstanding, and the support was overwhelming. Thanks to everyone who read, commented, tweeted and posted on Facebook. 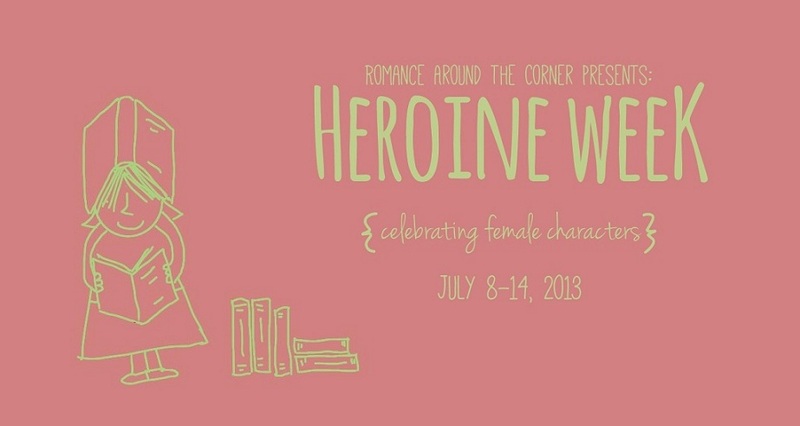 Hopefully, next year we will get to do it again (“Heroine Week 2014” has a nice ring to it, don’t you think?). 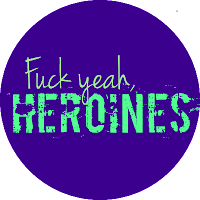 I promise to be even more inclusive (we all could use posts about Lesbian and Trans* heroines) and to plan things more in advance. Now that I have the experience, I should probably put it to good use. And of course, feedback is welcome and encouraged, so don’t hesitate to contact me. 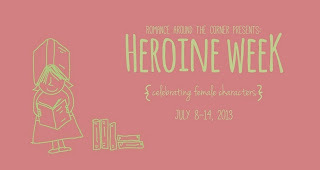 In the meantime, Romance Around the Corner is back to its not-so-regularly scheduled blogging. Thank you, Brie, for the idea and for hosting so many interesting posts. I may not have commented, but I read every post. Thank you, Brie, and thank you to all of your guests for this. It was fascinating and gave me much food for thought. I look forward to next year. I really enjoyed all the articles! Thank you! You did a great job hosting it and getting so many really amazing posts. It's been fun! Thx for hosting Brie. And thx for allowing me to be a part of it. This was a wonderful week, Brie! So many great and thought-provoking posts! So many interesting book recs! We need more hours in a day to get through all these amazing books! Thanks so much for putting all of this together! I'm so happy you all enjoyed the week! It was awesome and exhausting (as all good things should be). Thanks for enriching the discussions with your thoughtful comments, for the support and for reading! Echoing everyone's thanks for organising/hosting - like Phyl, I didn't have to time to comment on most posts, but I read all of them and they were all excellent (plus new recs!). Fabulous series of posts. So much food for thought. Thanks for organising it.